The mission of the Long Beach Area Council is to prepare young people to make ethical choices over their lifetimes. We do this by building character, instilling values, and developing leadership abilities through service to others. 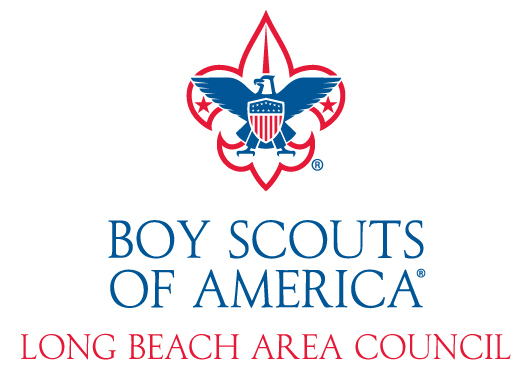 Since 1919, the Boy Scouts have been the premier character education and leadership program for youth in the City of Long Beach as well as the cities of Bellflower, Lakewood, Signal Hill, and Avalon. Our traditional Scouting programs include Cub Scouts (ages 5-10), Boy Scouts (11-18) and Venturing (coed 13-21). We also offer specialized programs including Learning for Life (in school), Exploring (career mentoring), and ScoutReach (low-income youth). Every year, nearly 4,000 youth in the greater Long Beach community provide upwards of 39,000 hours of service to other organizations in town; collect 27,000 pounds of food for the less fortunate; and assist in countless community projects year-round. The Long Beach Area Council was recognized as #8 on the Top 10 Charities Worth Watching in the United States by the leading nonprofit evaluator, Charity Navigator, as of June 1, 2017. Scouts are leaders of strong values and solid character ready to meet life’s challenges as productive citizens. Scouts are Prepared. For Life. Make a donation today. Your contribution receives a full tax-deduction and goes directly towards the Long Beach Area Council, Boy Scouts of America. Check donations may be mailed to Long Beach Community Foundation, 400 Oceangate, Suite 800, Long Beach, CA 90802. Please write Long Beach Boy Scouts or BSA in the memo section of your check.